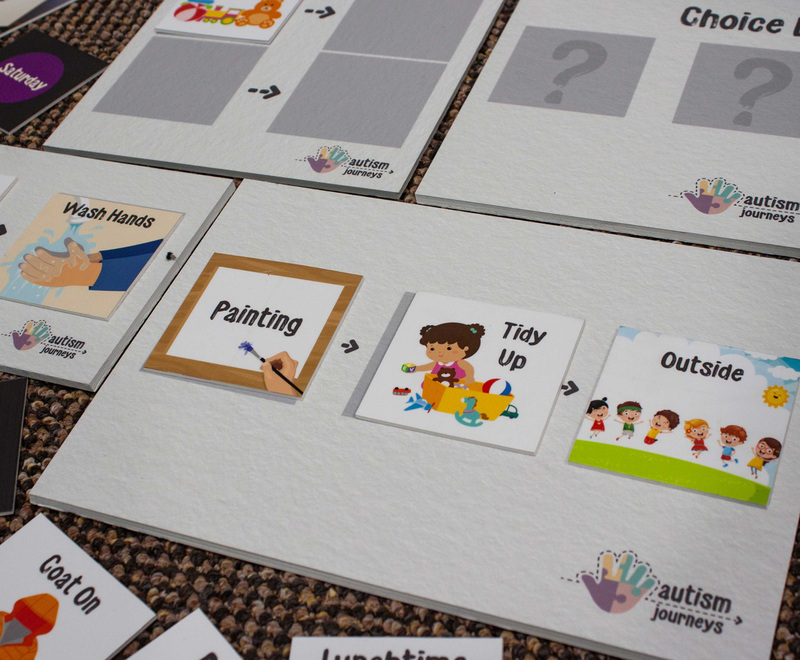 We were approached by a local business about branding and designing collateral for an educational tool specifically designed for children with Autism. 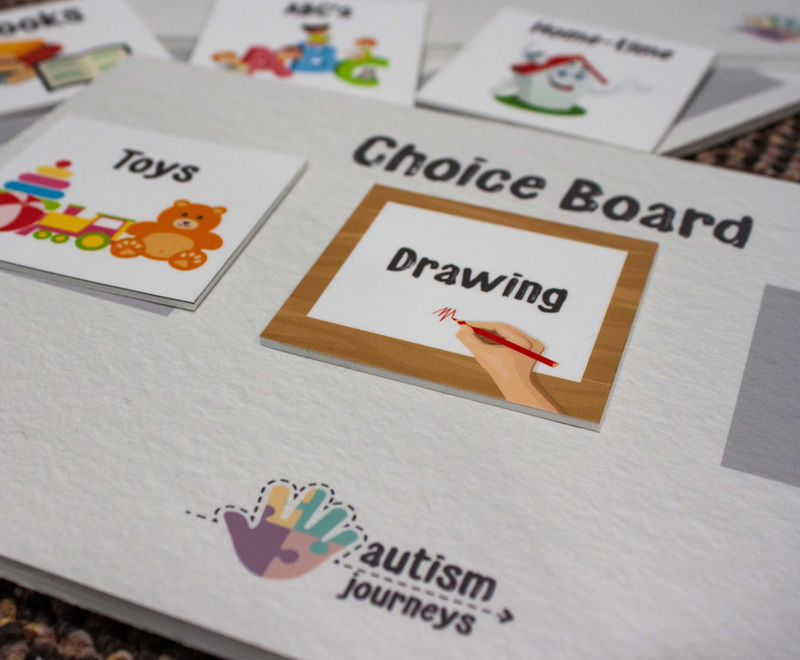 The brief consisted of not only creating the brand identity itself, but also designing different elements of the tool the children would use throughout their day while still implementing the brand throughout. Some of this collateral consisted of action cards and schedule boards to be made up containing images with goals and activities for the child to achieve in a school day. The challenge was to have the imagery suitable enough to contain the brand identity, but more importantly to be effective in aiding the child in undertaking the tasks throughout the day. Soft imagery and colours were used with a very clear and direct style that would be simple yet effective in communicating the actions that needed to be undertaken for the child in a fun a playful way.